Kappa Kappa Gamma, at its core, is friendship, leadership and scholarship... an opportunity and experience for a lifetime. 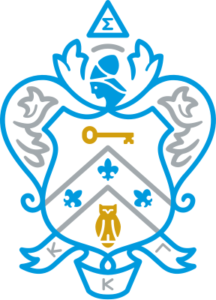 Founded in 1870 by six young women at Monmouth College in Monmouth Illinois, Kappa Kappa Gamma has grown to 135 collegiate chapters, a total membership of over 225,000 women, and almost 300 alumnae associations worldwide.  Kappa promotes scholarship and intellectual development, encouraging each member to attain her personal academic best and to seek opportunities for self-growth, and promotes involvement in philanthropic endeavors. Kappa Kappa Gamma is an organization of women, which seeks for every member throughout her life bonds of friendship, mutual support, opportunities for self-growth, respect for intellectual development, and an understanding of and an allegiance to positive ethical principles. Help make a difference in the lives of so many through the tireless works of our magnificent 2019 Beneficiaries! Any initiated Kappa alum living in Dallas is invited to become a member!